Even if you’re not an exceptionally religious person yourself, it’s impossible to deny that the world’s religions have given us some of the most beautiful structures on the planet. 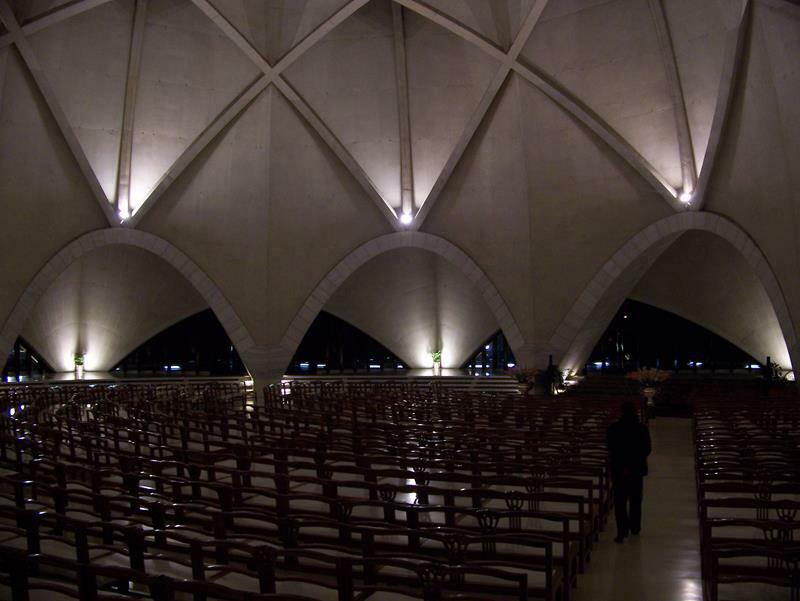 These are, of course, structures dedicated to religious reverence, but they’re also places for quiet reflection and introspection. Even more, they’re places where the peoples of the world can come together in the interests of humanity. 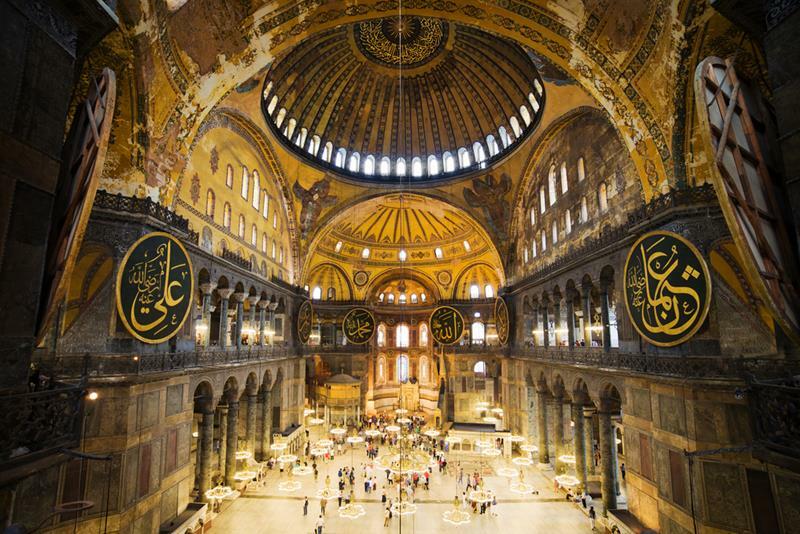 To show you what we mean, we’ve collected this list of the most awe-inspiring religious places on the planet. All of the main religions are represented, as well as some that died many years ago. 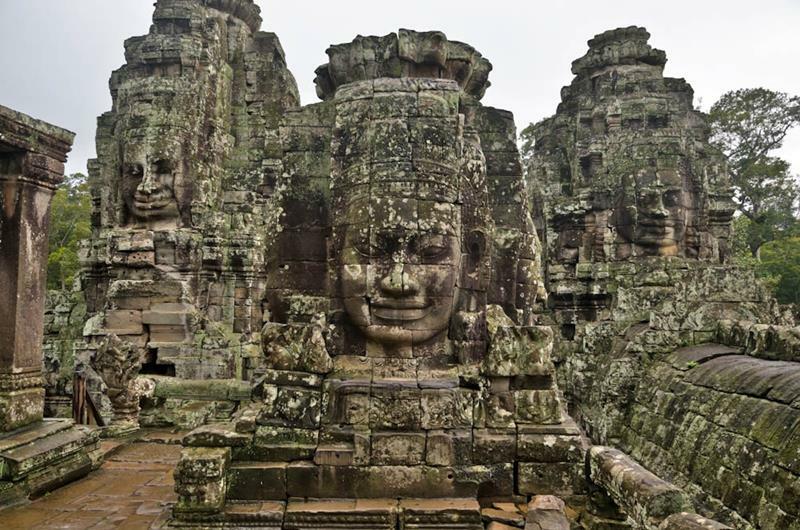 In either event, these structures are some of the most lovingly created and beautifully constructed buildings ever put together by human hands. Even if you’re not a person of faith, there’s a buildings that every world traveler should see at least once in his or her lifetime. 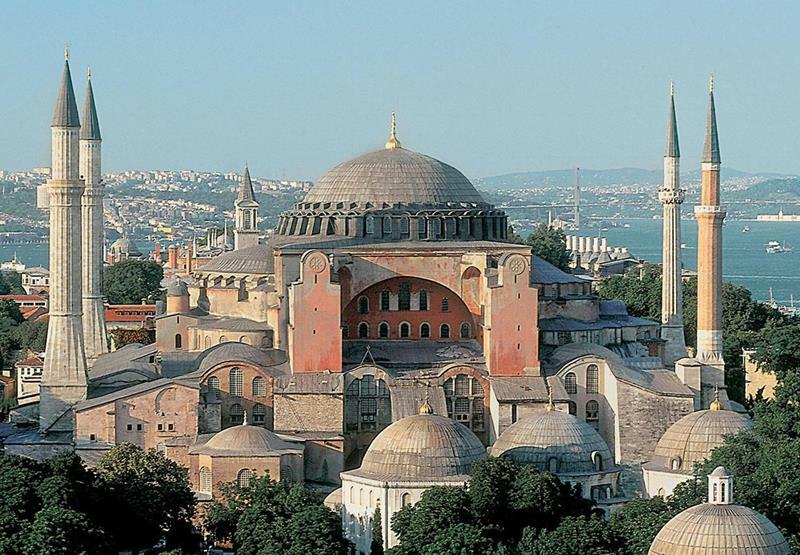 So, what are the most awe-inspiring religious places in the world? Where can you find them? That’s exactly what we’re going to show you! So come take a tour with us! 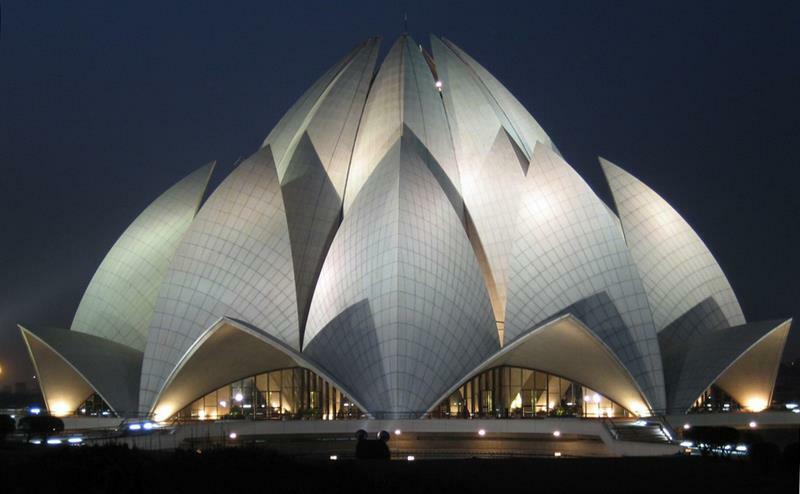 Located in New Delhi, this amazing temple is the center of the Baha’i faith and was built in the 80s. You don’t need to be a member of the faith to enjoy the exquisite gardens surrounding the temple or to set foot inside. 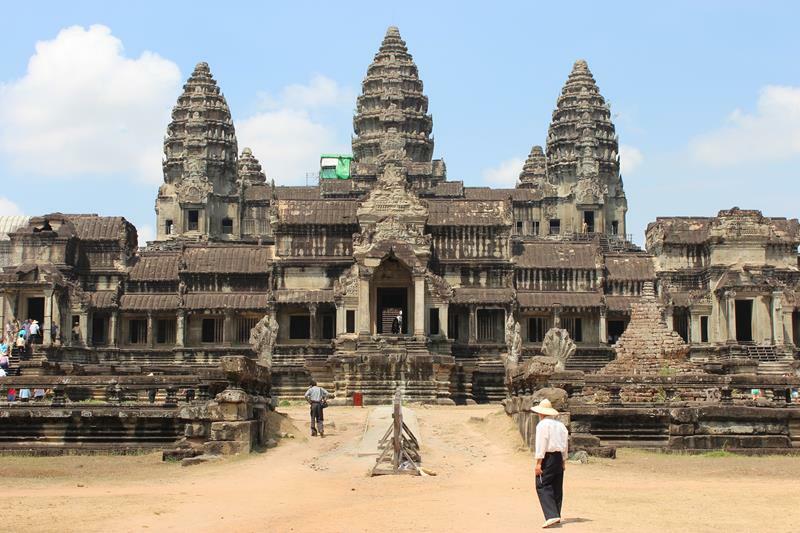 This may be the most famous destination in all of Cambodia. Originally it was built as a Hindu temple. However, it was later converted to a Buddhist one. Set amid the jungle, there’s plenty to explore and to see here. 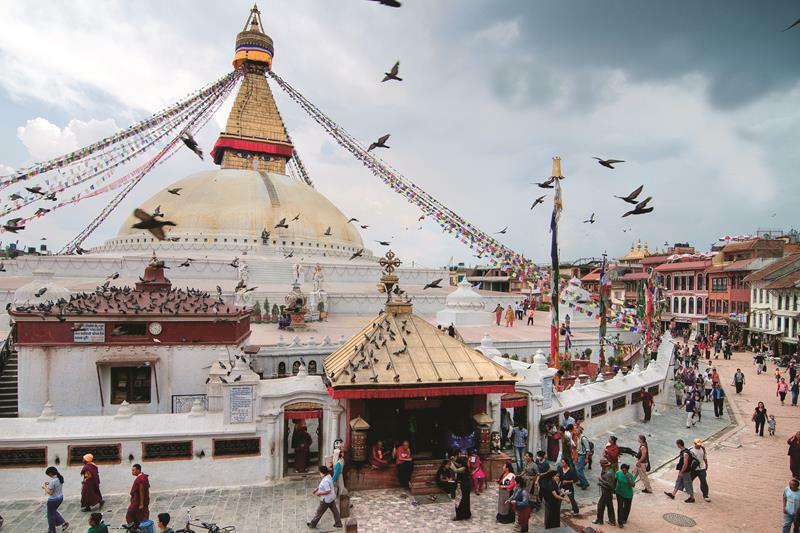 It might just be the most impressive temple on this list! 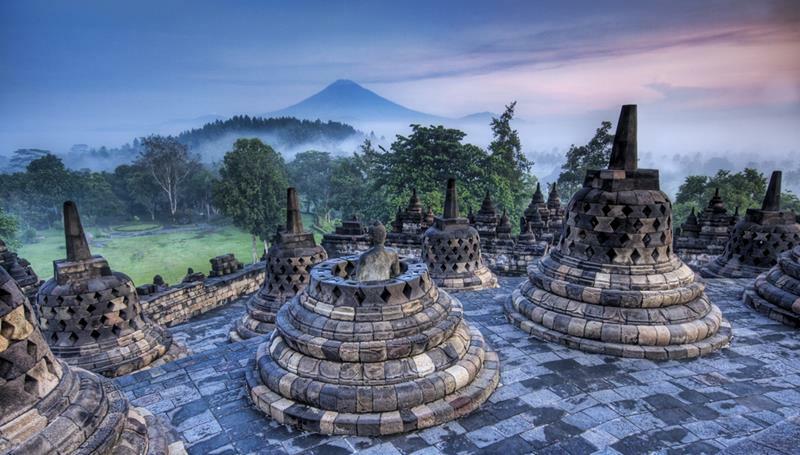 This temple is located in Indonesia, and it may be one of the world’s greatest examples of Buddhist architecture. 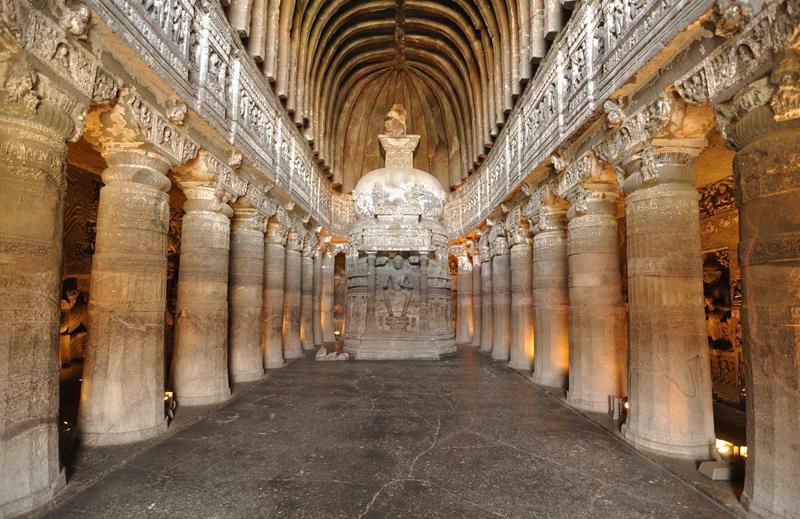 Over 2 million cubic feet of stone were used to construct the temple, which features the story of Buddha as well as the laws of karma. 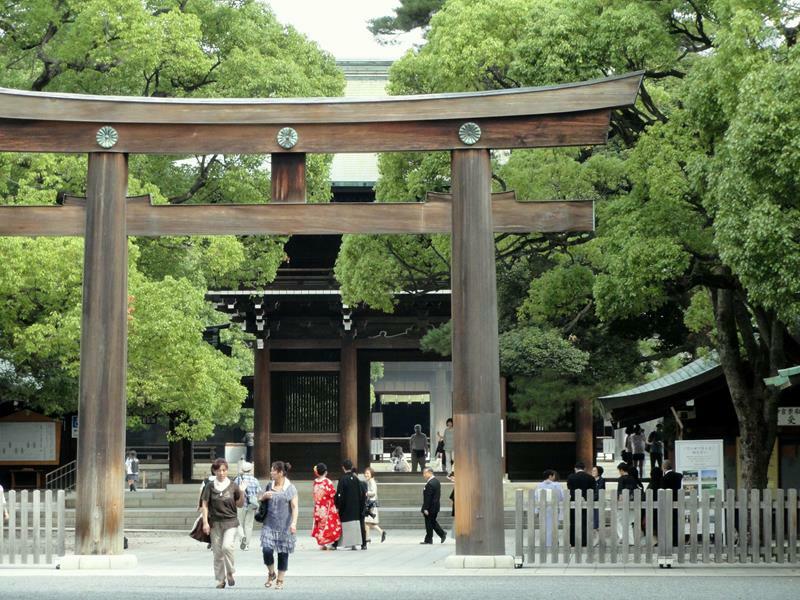 Amid the hustle and bustle of Tokyo, you’ll find this incredibly placid shrine, which was built in the 19th century. 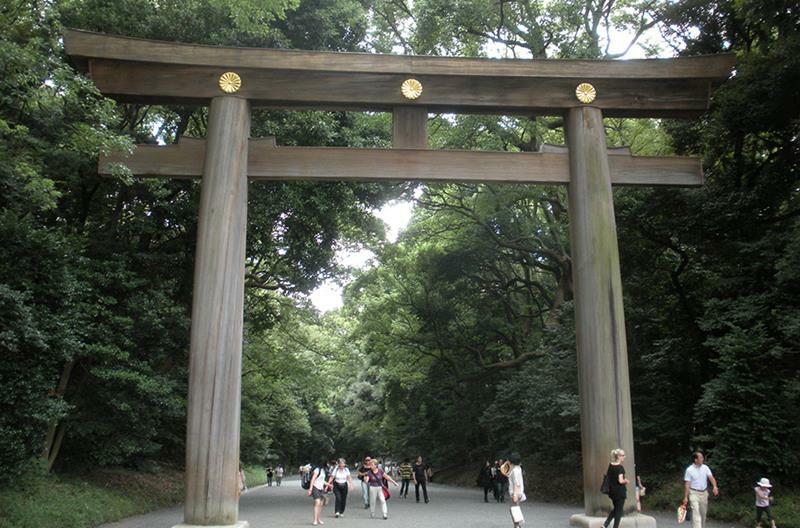 It’s home to over 150 acres of placid gardens, which the residents of Tokyo use for everything, from calm reflection to weddings. 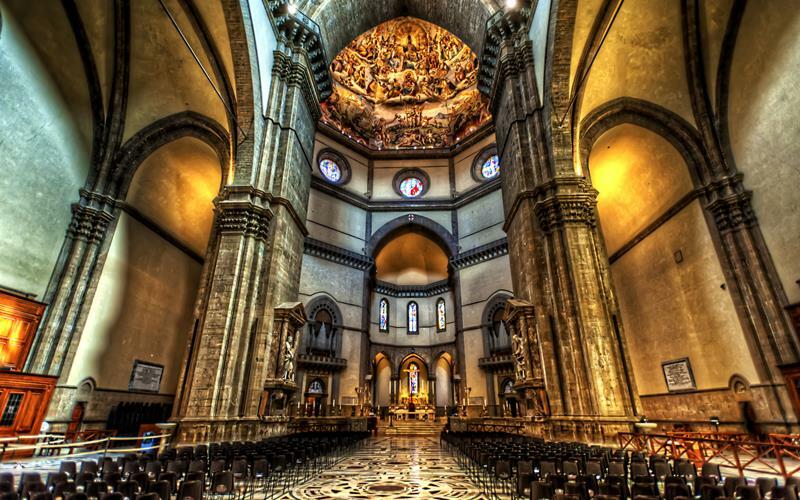 Although it may not be the largest church in Italy, it is certainly one of the most architecturally impressive. 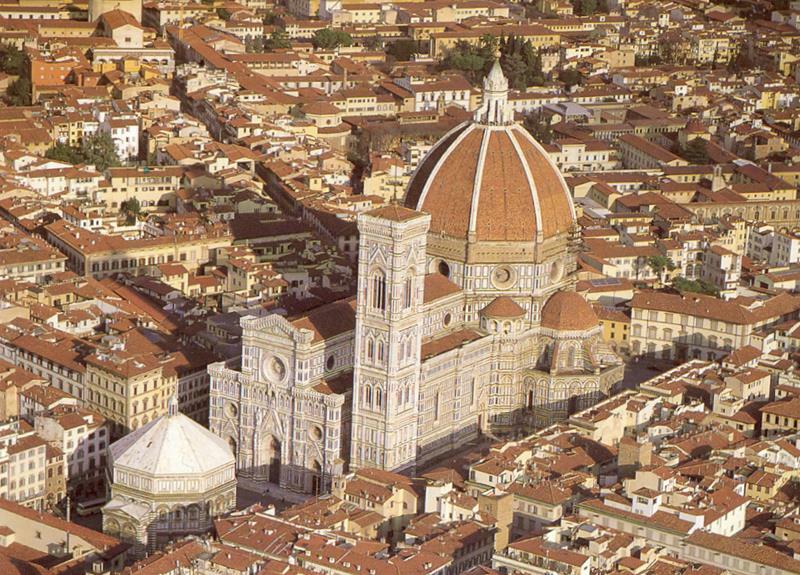 In fact, the Basilica di Santa Maria del Fiore has been designated as a UNESCO World Heritage Site. 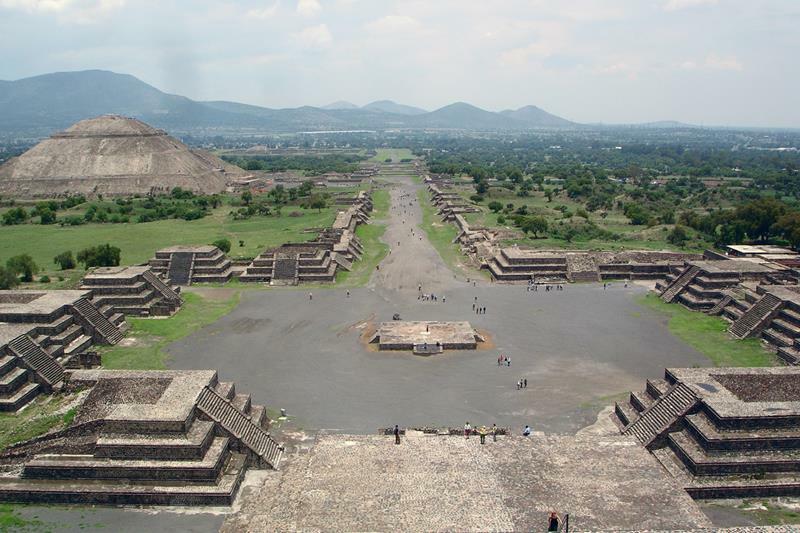 The “Mayan Apocalypse” may have come and gone, but the beautiful structures that this culture left behind remain. 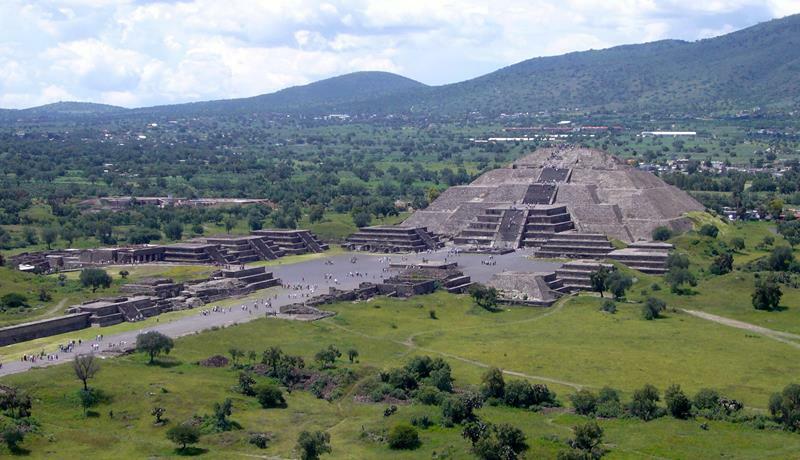 Historians and archaeologists debate about the purpose of these structures, but nothing changes the fact that they’re strange and wonderful to behold. 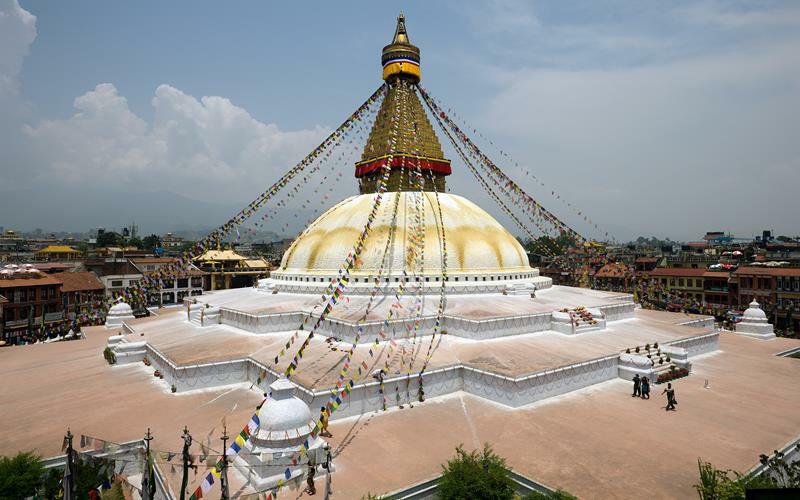 This amazing temple, which is based in Nepal, is one of the most important structures in Tibetan Buddhism. Surrounded by monasteries, the most notable feature of the temple are the calm eyes that watch over all. 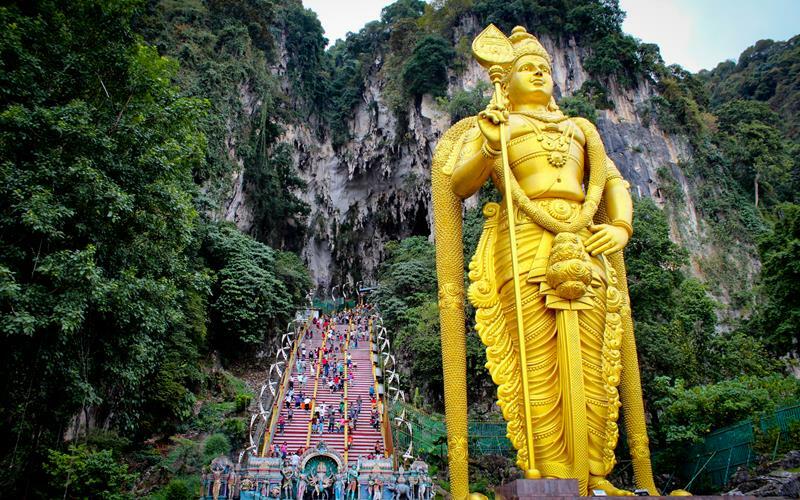 In Malaysia, you’ll find the Batu Caves, which has a special place in the hearts of Hindus around the world. The structures here are carved out of limestone, and they’re home to a number of macaque monkeys, which will steal your food if you’re not vigilant. 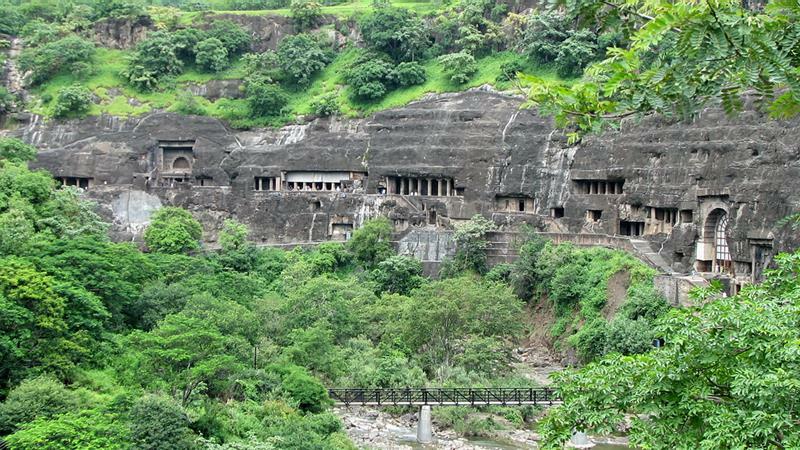 Once buried, these caves have been discovered and excavated, revealing truly stunning artwork and architecture. 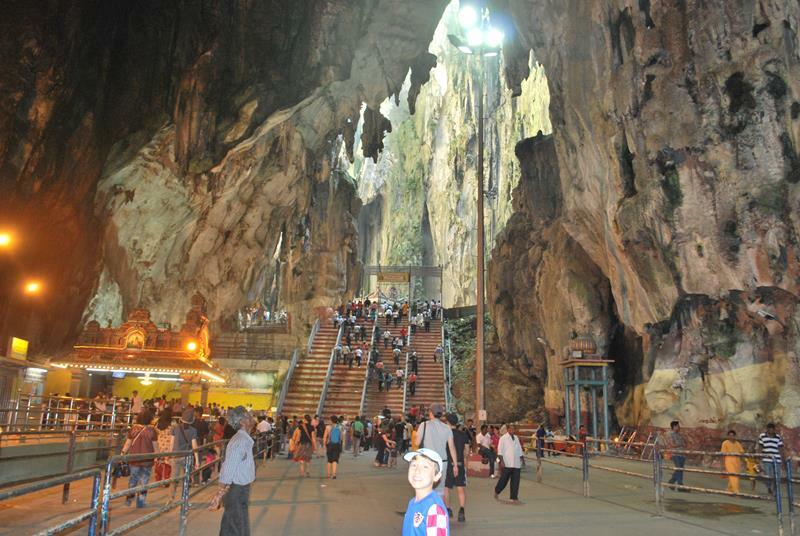 There are 29 caves in total to explore, and the frescos that surround are primarily dedicated to retelling the life story of Buddha. 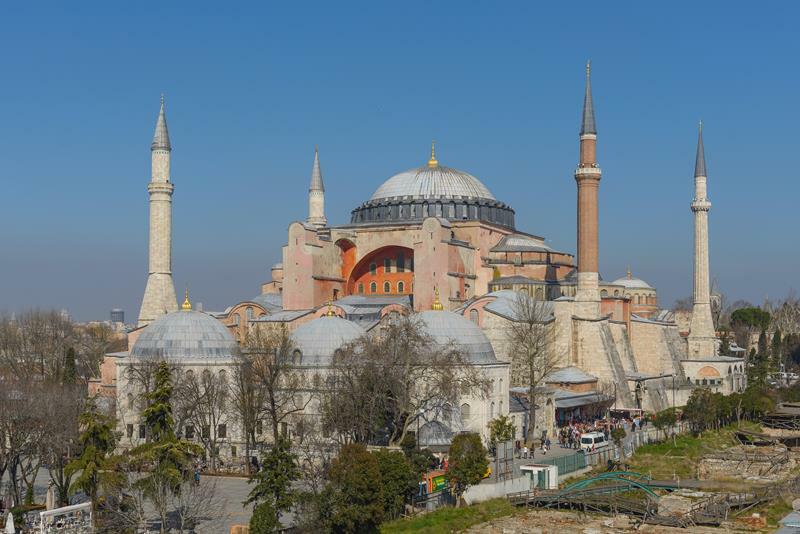 This temple, which is located in Turkey, has been one of the most architecturally influential structures in the entire world. One can only hope that its spiritual influence (it’s open to all faiths) can also spread around the world, too.